The Florida Free Bible, Missionary & Work (BMW) Training Center school year begins in the fall, and includes three terms per year. Students may enter in the Fall or Winter terms. After six terms, students commission for their one-year internship, and serve at any of the Teen Mission bases. After completing their internship, they graduate with a Diploma in Biblical Studies. 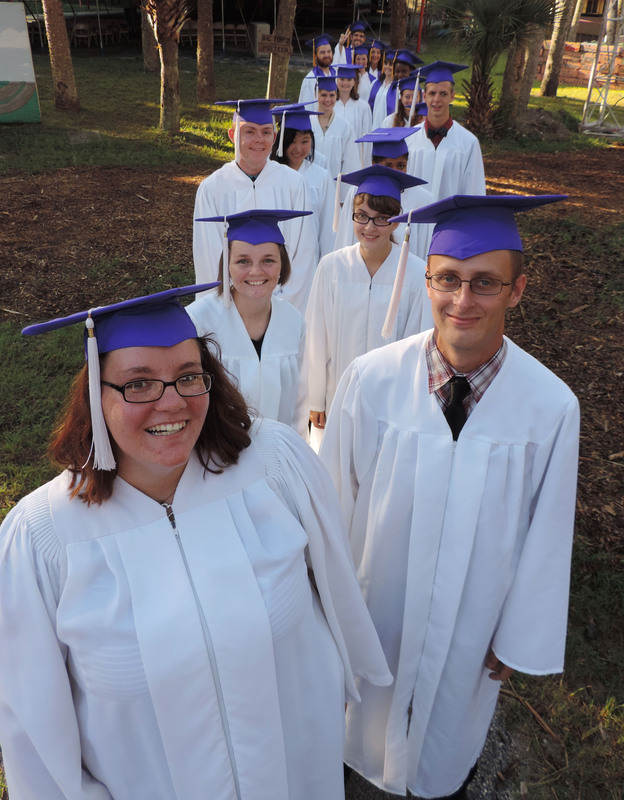 The Commissioning and Graduation ceremonies are during Boot Camp, the summer program at Teen Missions.